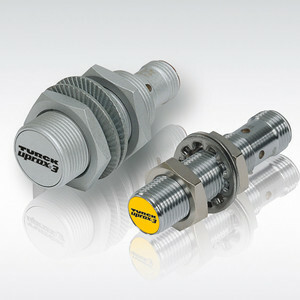 Turck is now offering its Uprox3 sensor in a version with IO-Link capability. In addition to long sensing distances, IO-Link allows for more flexibility and intelligence for integration into sensing applications. Easy configuration allows users to flexibly adapt the sensors to needs. Users can not only set the output functions and the sensing distances, but special functions are included and can be used whenever needed. Additionally, each adjustable switching distance can be run sequentially in combination with an IO-Link master. The sensors include all standard Uprox3 benefits such as Factor 1 with long sensing distances and high magnetic field strength. 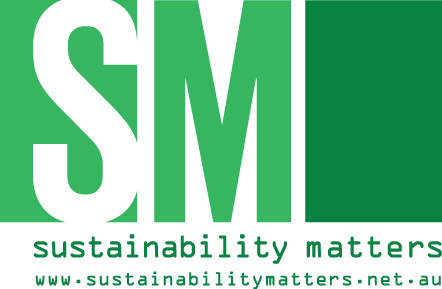 The reduction of variants streamlines the ordering of the product, and also minimises storage and administrative costs. In IO-Link mode, the sensor is operated on an IO-Link master. This enables access to all parameter and evaluation functions. The intelligent data retention with IO-Link 1.1 allows a sensor to be exchanged without having to reset parameters. The process data Uprox3 IO-Link offers provides further analysis options, such as application-specific switch points, temperature limits or an identification number. These can be used to identify 256 different nodes. The sensing of targets and their simultaneous identification can then be implemented with a single sensor. 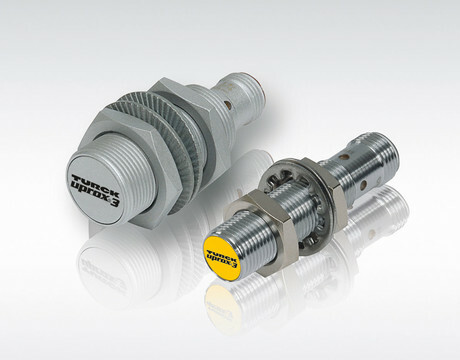 Turck is initially offering four variants of Uprox3 IO-Link: an M12, M18 and M30 barrel style, all in a chrome brass housing, as well as PTFE-coated variants for welding applications. Additionally, a rectangular CK40 style is also included in the series. 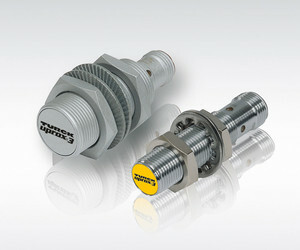 I am interested in Turck Uprox3 inductive sensor with IO-Link .